New Agent Training: We offer pre-license training through Online-Ed and ProSchools, Web-based educational programs that prepare new agents for the Real Estate exam. Once licensed with our company, new agents enter Broker Excellence training to ensure their real estate careers are built on a solid foundation. All of our branch offices also provide regularly scheduled training and educational experiences to keep our real estate professionals apprised of updates and the latest trends in the industry. 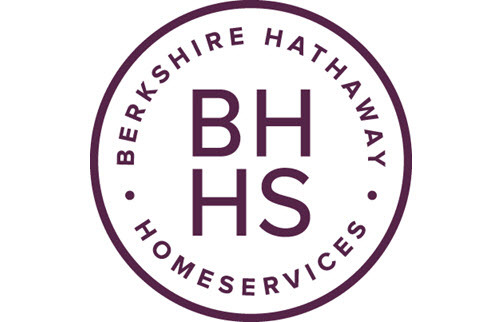 Experienced Agent Training: At Berkshire Hathaway HomeServices Northwest, we provide our experienced agents an in-depth, ongoing career development program. The goal of this program is to provide relevant, easy to access, and engaging training experiences in all subjects related to real estate, sales leadership, and personal growth. Technology Webinars: Our social media and technology training experiences are designed to help you embrace our industry-leading tools with ease and understanding. These online webinars allow you to learn at your own pace and implement changes on your timeframe. To learn more, visit our Careers site at www.bhhsnorthwest.com.